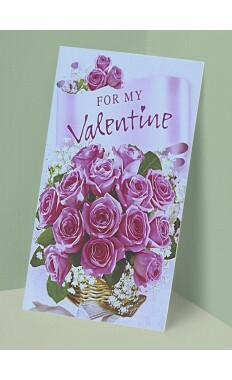 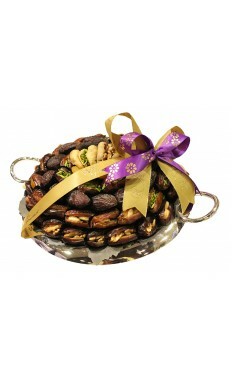 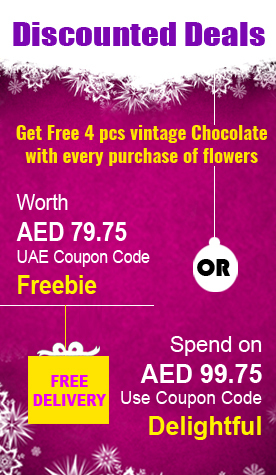 You can select our custom gifts to add extra value to your flowers. 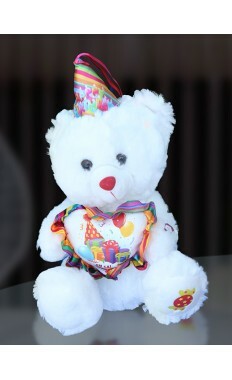 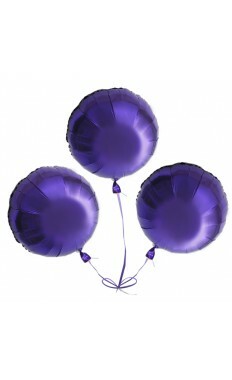 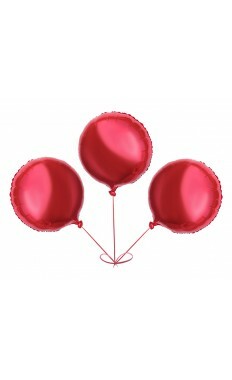 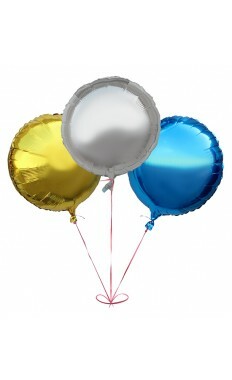 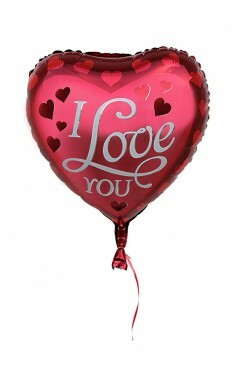 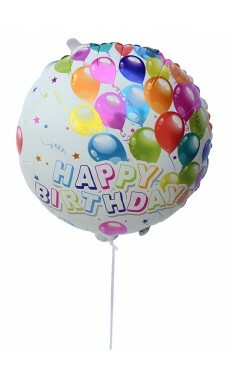 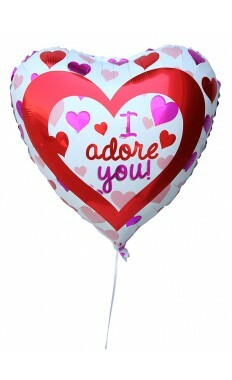 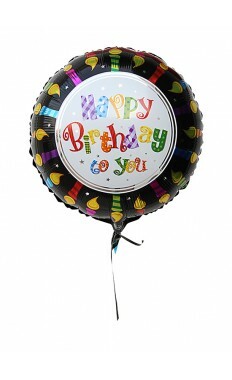 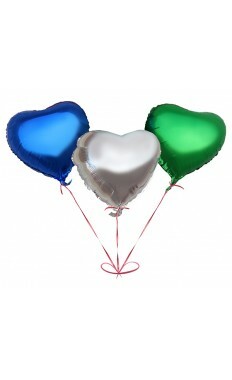 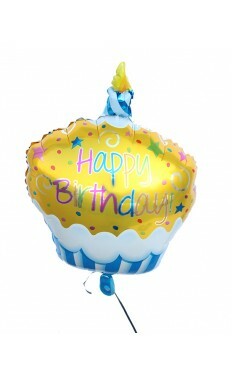 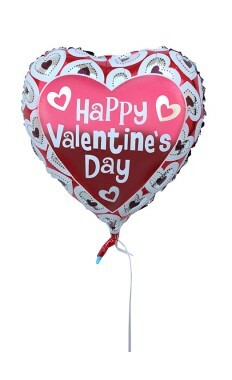 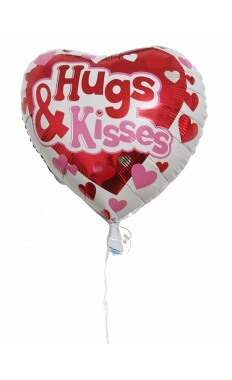 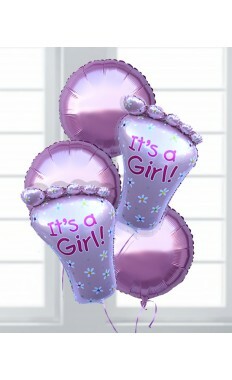 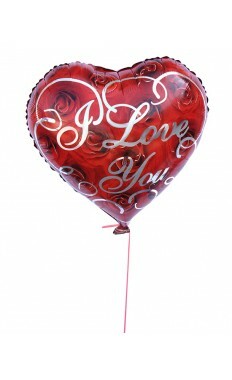 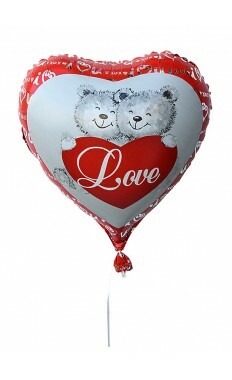 It would just brighten the day for your loved ones with our Balloons, Custom Greetings card or a loveable Teddy. 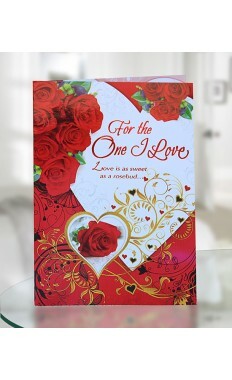 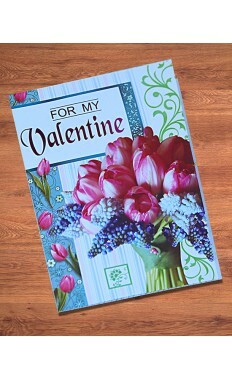 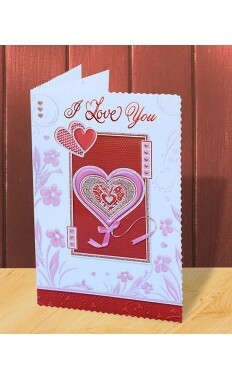 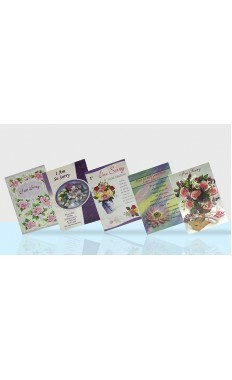 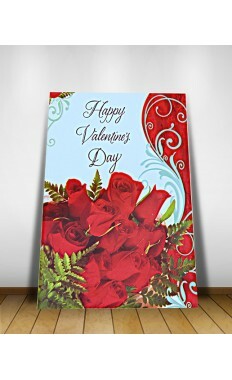 You can add these with your gifts to make it more special for your loved ones. 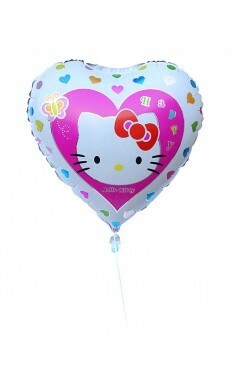 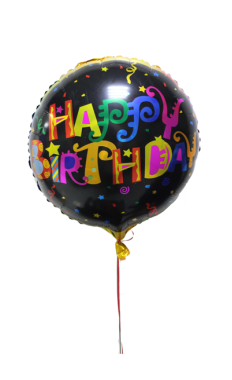 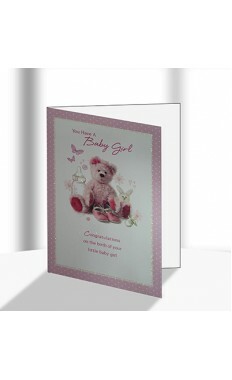 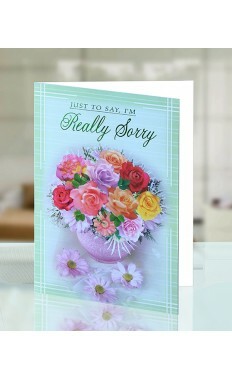 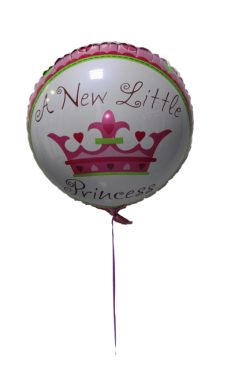 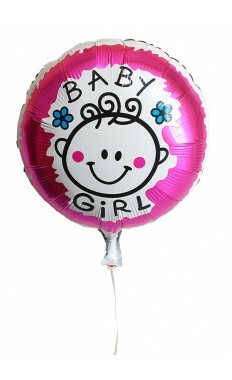 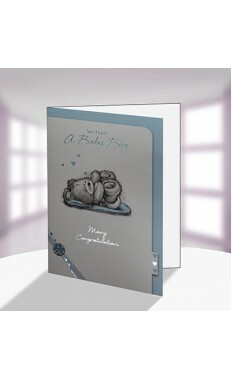 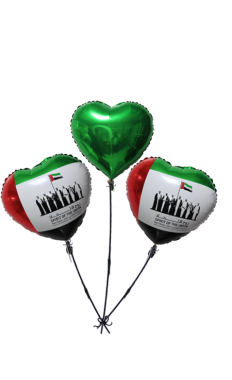 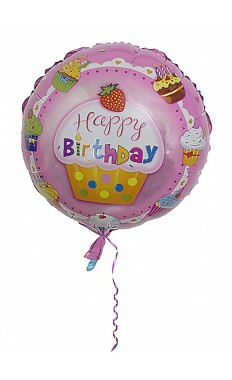 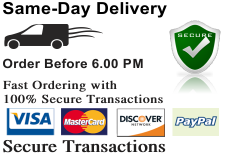 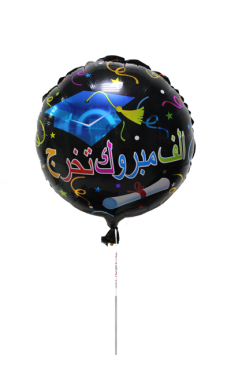 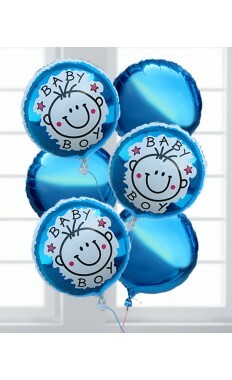 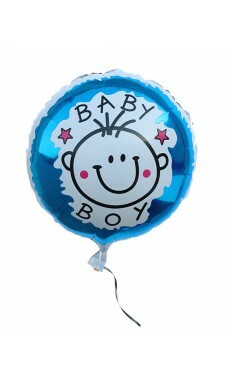 We have range of different designs for Balloons, Teddies and Cards that you can select. 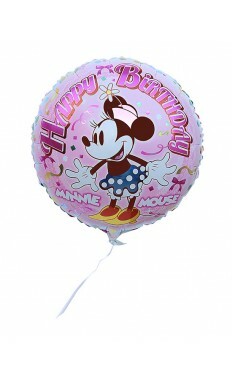 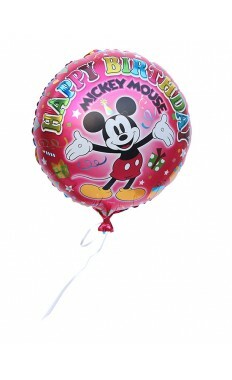 Happy Birthday Minnie Mouse ..
Hugs & Kisses Balloon I ..
Its a Girl Balloon Pack I ..
Its a Boy Balloon Pack II ..
Make a Wish balloon .. 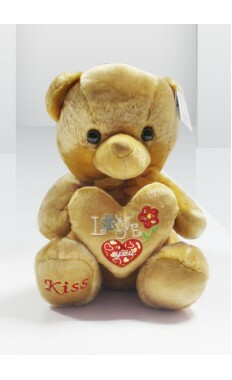 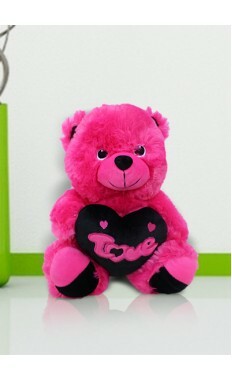 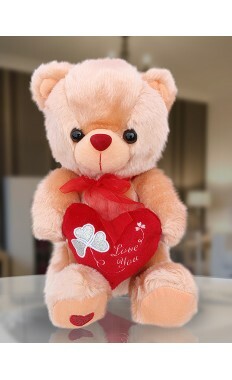 This soft and fluffly teddy bear is available in two shades. 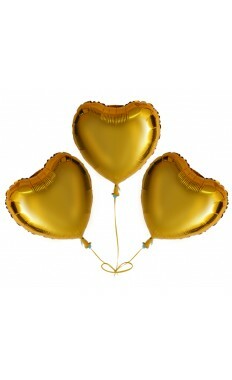 ..
My Three Golden Hearts for you ..